iMobie was established on 2011, located at Tianfu Software Park, Chengdu, China. The company’s name is inspired by I’M Optimistic, Brave, Independent & Efficient, which represents the main characters of this young, passionate and promising team. iMOBIE not only focusses on phone repair, but also builds cleaning apps for phone, mac and tablet. 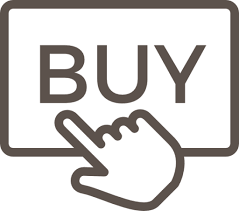 Positive exposure is what new companies need to establish themselves in a fierce market. 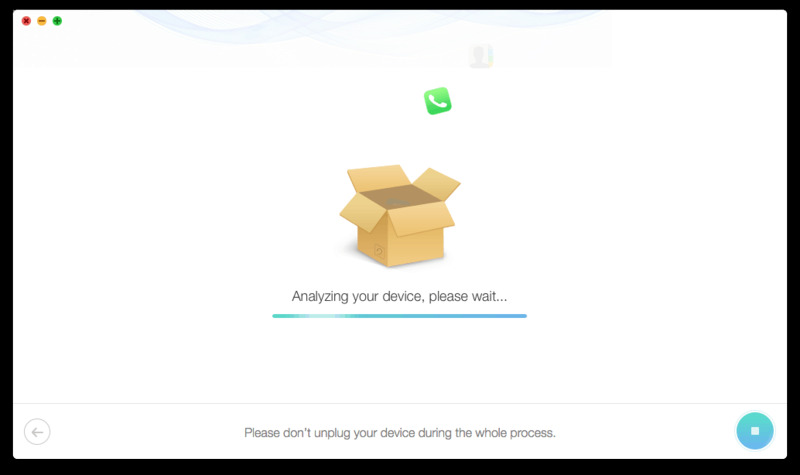 This review will reveal PhoneRescue’s potential to many phone users experiencing software ( IOS ) problems. There is some stiff competition on the market so iMOBIE needs to set the records straight in terms of whose best. Installation is simple and easy. No reboot is required, only fill the license on you’re on your way repairing your phone. 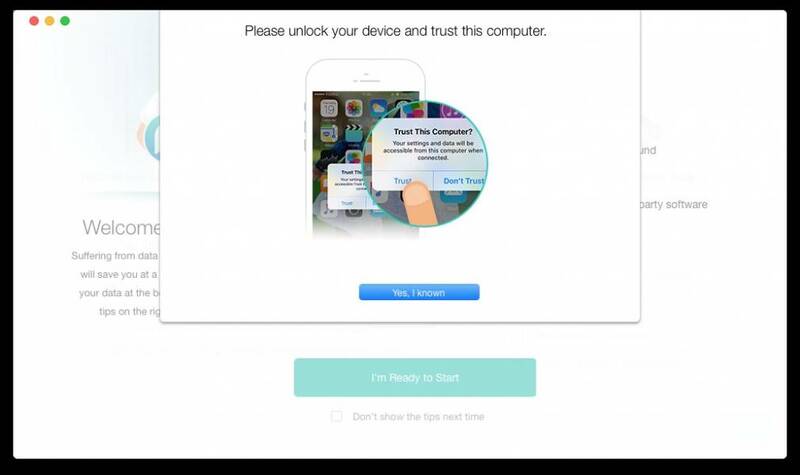 To use the program you need to unlock /trust your phone to grant access to PhoneRescue. 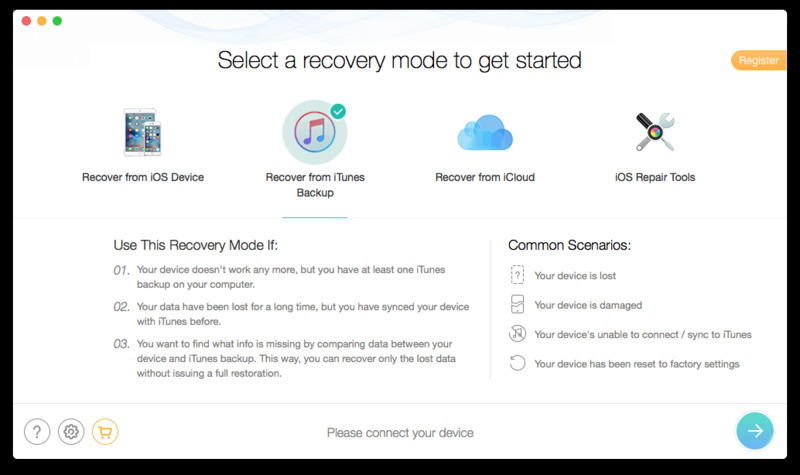 iMobie PhoneRescue is used for restoring lost or deleted files from iOS devices. 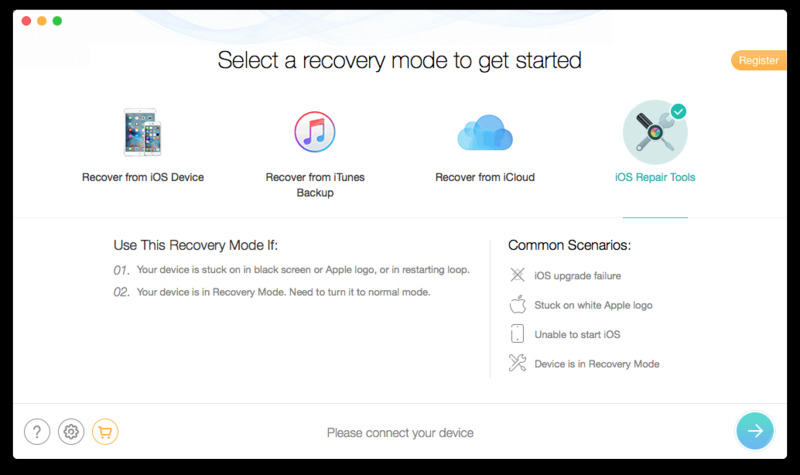 PhoneRescue works with both Mac and PC, allowing to restore files from your iTunes backup,as well as recover from iOS devices. 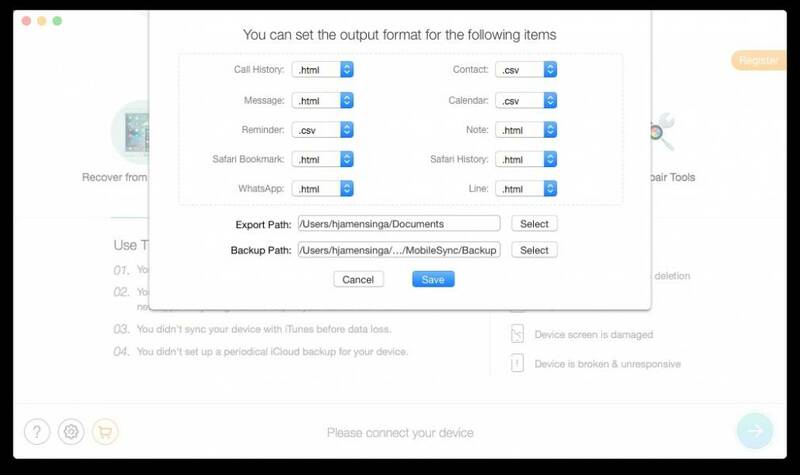 iMobie PhoneRescue is able to recover IOS data of 25 different file types. Pinpoint missing files that you need most at the first place. PhoneRescue presents all possible recovery methods, known by the editor. 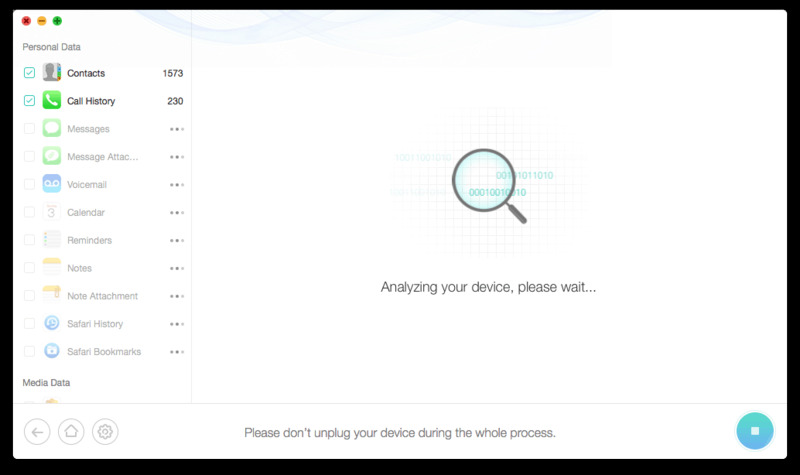 The user is presented with an overview and guidelines regarding your phones problem. Just read all given failure descriptions and pick your recovery option. Without the guidelines you would be unable to make the right choices. So, big plus for the program layout and clear statements. If your phone can’t connect to PhotoRescue the hardware of your phone will be too damaged in some way. So best way is to try out and download the free version and see if the phone will make connection with PhoneRescue. as they do the most diffycult task of all. understand the procedure to follow. 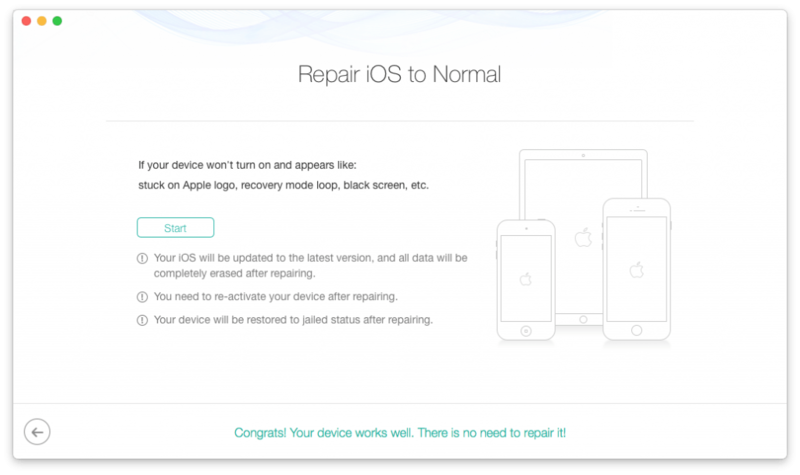 This procedure works well, and restores your phone to a factory default state. So all your info will be lost, but you endup with a working phone again. 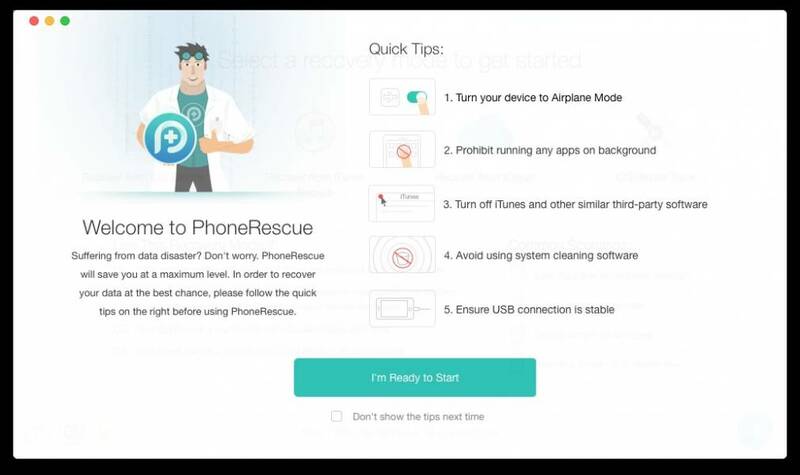 PhoneRescue is the swiss army knife for repairing your phone or recovering of your lost data. It looks great with a clean interface and does what it claims to do. 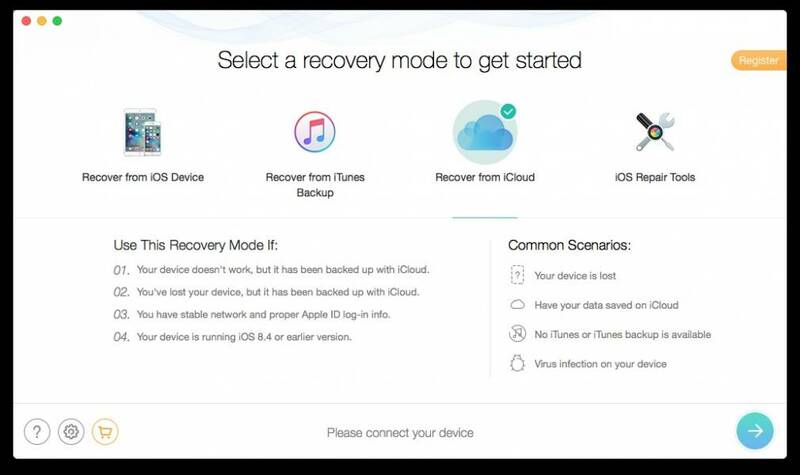 I am particularly impressed with the detailed problem descriptions and ‘ How To ‘, repairing or recovering your device. It makes it usable for all users, which is a big plus. If you’re desperate and almost want to give up on your phone, get this tool to sort things out for you. Mind you, do use the try-out version first in order to see if your phone will connect anyway.